In between making city cars for Nicole and incognito shopping trolleys for Papa, Renault have the odd off the wall moment. The outcome is always ridiculous, but the execution makes it all come together in one awesome package. I mean, who else would have though it perfectly sensible to shoehorn a V6 engine into a Clio. Twice. 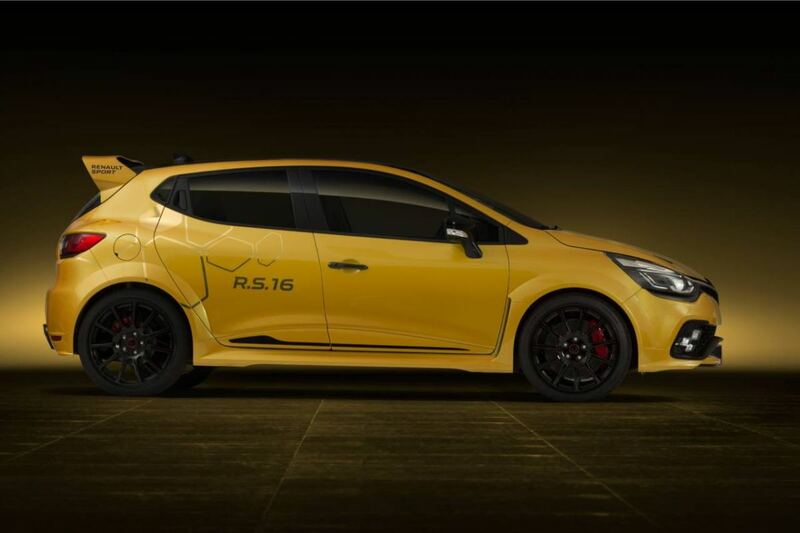 In a similar vein, Renault have chosen the eve of the Monaco Grand Prix to pull the covers off their latest super fast Clio concept – the RS 16. The idea conjured up by the engineers was simple. 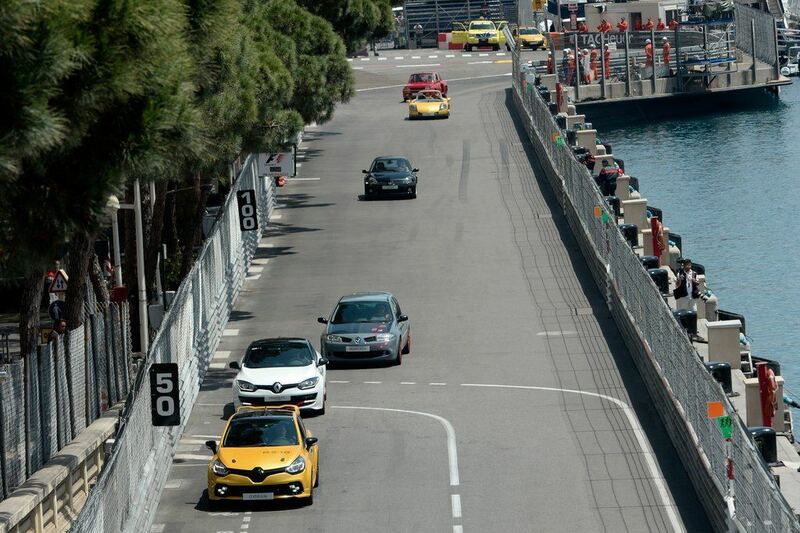 Transplant the thumping engine from the Mégane RS 275 Trophy-R into it’s smaller sibling. Whilst this may sound relatively straightforward, it has taken significant modification to the Clio to make the whole package work. The front of the car was widened by 60mm and the 19-inch wheels were added to cope with the extra power. 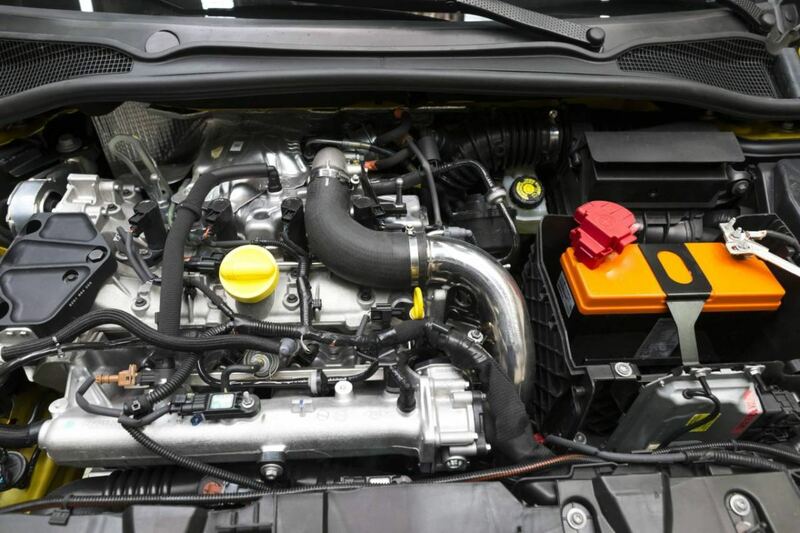 The exhaust system was also revised as a function of the engine’s potential, while the suspension was engineered to match the car’s outstanding performance characteristics. Careful attention was paid to the sound produced by the car, too, and an Akrapovič twin exhaust system was selected. 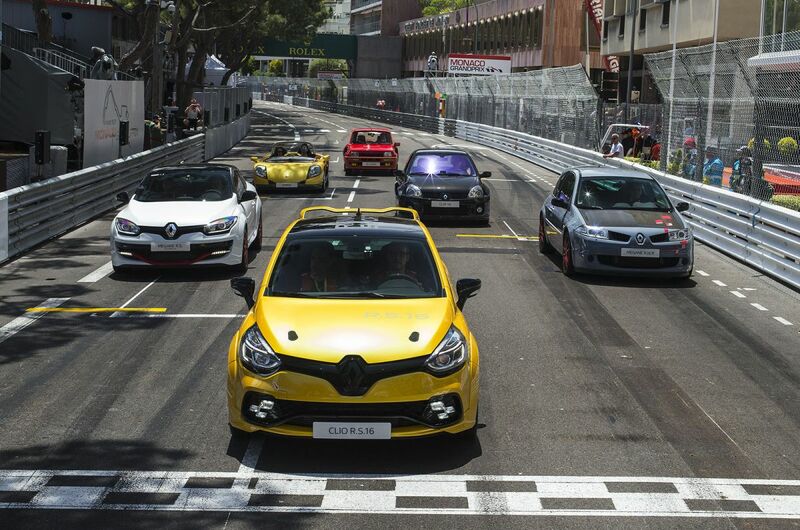 It remains to be seen if this latest crazy Clio will be turned into a full production run. The car’s first official UK appearance will be the Goodwood Festival of Speed, where we hope to get a close look. Cracker looking wee car, I am sure there was some rip of the exhaust. This car was so much win! Hope it sees limited production! 60mm wider track too. Looks great! 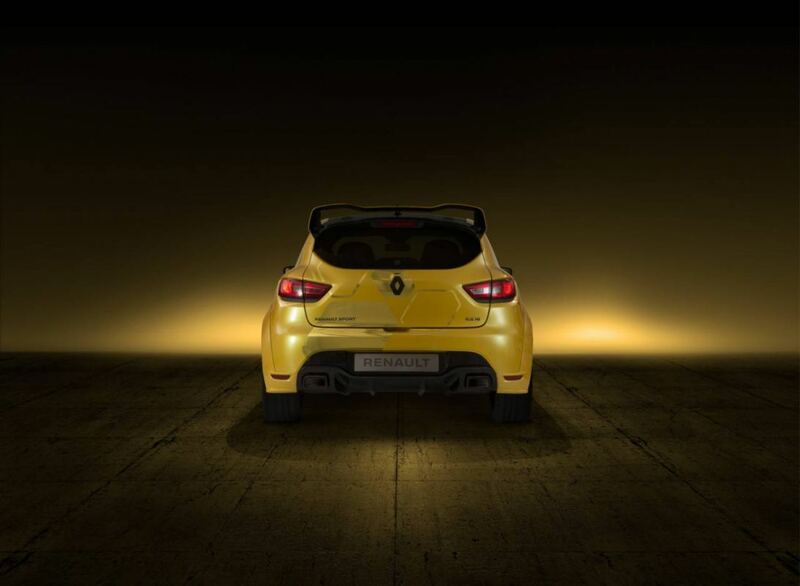 Not a fan of Renault's at all, but that looks amazing! Side view makes it look huge. Nice idea switching names…or did you. 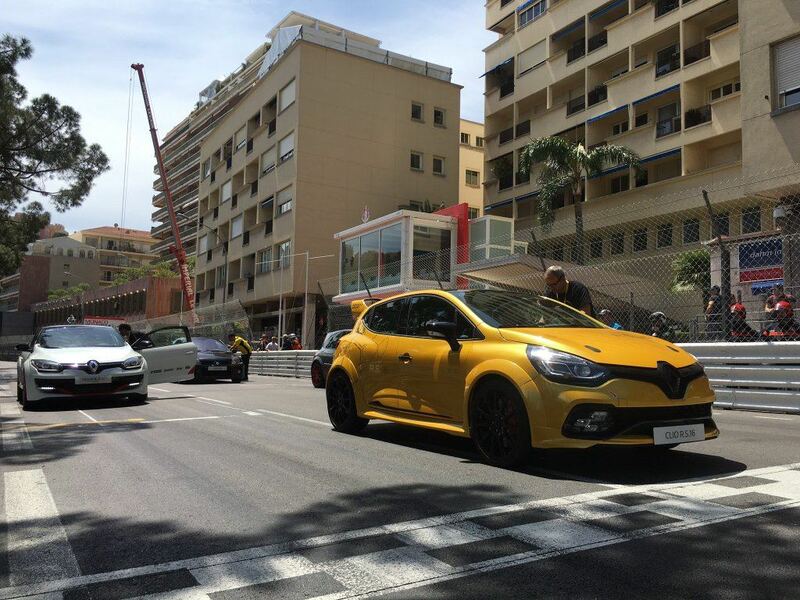 Tidy looking car for a Renault! | Nice idea switching names…or did you. Tidy looking car for a Renault!